Wow. Those are some really nice special editions. Star Wars Battlefront will have a unique helmet for each platform that it's coming out. 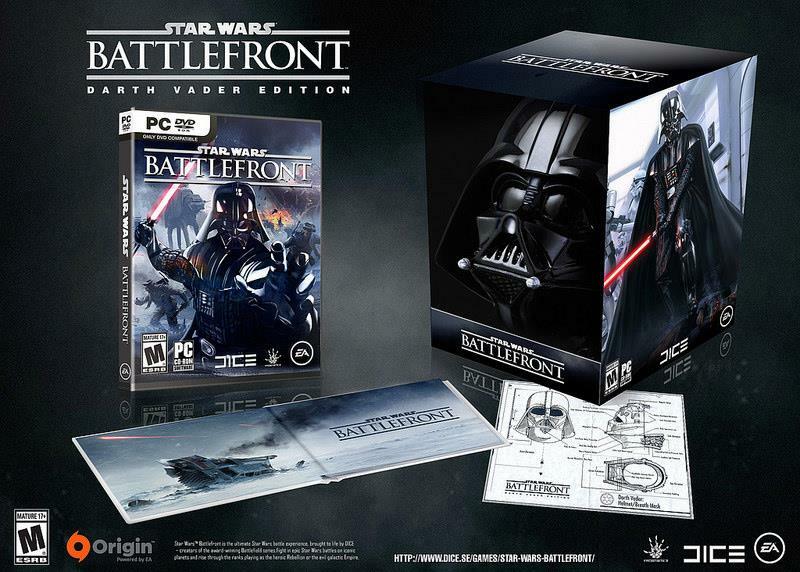 Darth Vader's iconic helmet will be made for the PC version. Boba Fett's unique mask will be the one available for the Xbox One version. 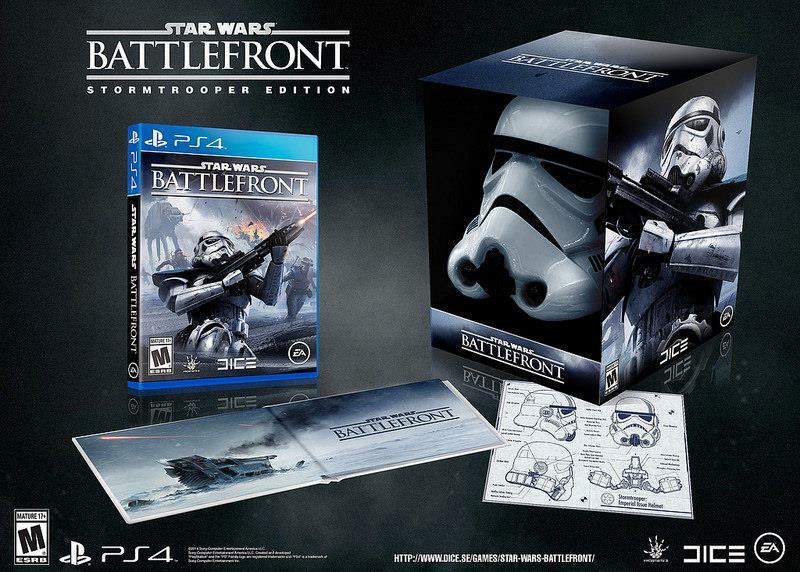 And finally, Stormtrooper helmet graces the PlayStation 4 version. It's hard to tell if they are big enough for someone to wear, but man, they do look cool. It's too bad you can't get a Fett helmet for a PlayStation 4 version for example, but that's just a small complaint from me. 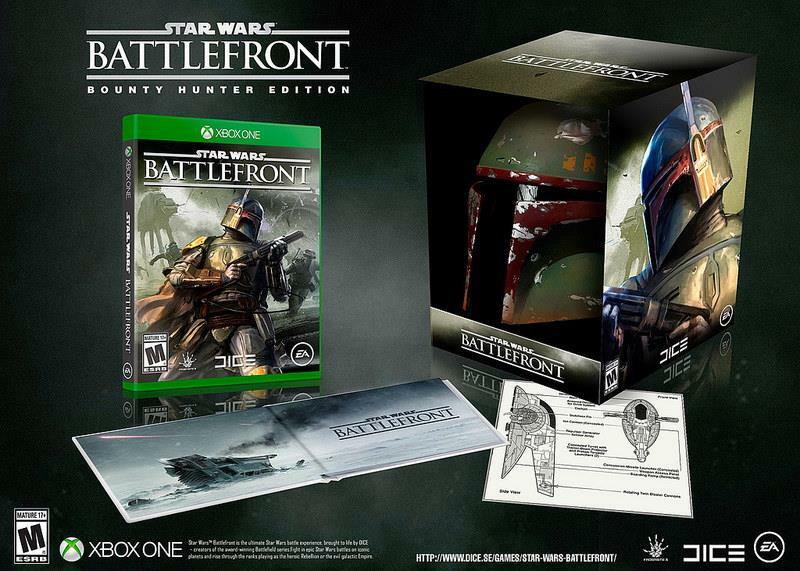 I know some folks on the staff that will probably pick up all three special editions.